Ranging from the Button block to the Menu block and including the Forum block, the Gallery block and many more, our latest improvements affect all our tools, in order to make website creation easier and easier. We, at SiteW, pay great attention to details. For your comfort, our team has lately developed specific new improvements to enhance several features used by our customers on a daily basis. It is now possible to add an icon to the Button block, and thus to create even more striking calls to action: images being more concise and faster to interpret than texts, your call to action buttons will be all the more effective! A new shape that has been widely requested has just been added to the Box block: the triangle shape is now available… perfect to deliver your most important messages! It is now possible to add rounded corners to the rectangle shape, you can therefore create more and more flexible and personal designs. It is now easy to make your main menu unclickable, in case of creation of submenus, just like on this website created with SiteW: to do so, you just have to check a box while creating your menus. Page management is now more user-friendly: when you select your Menu block and click on the Manage your pages button, you can now switch from page to page simply by pressing the Tab key. You can now manage your pages in a wink of an eye! 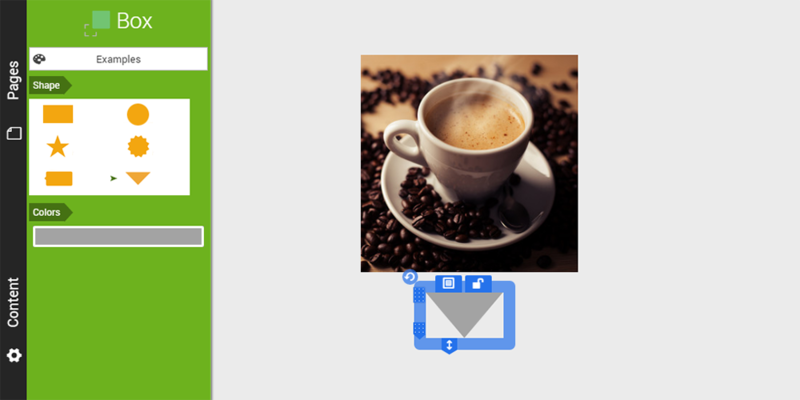 The Gallery block has also been enhanced: you can now specify the spacing between your images simply with your mouse. 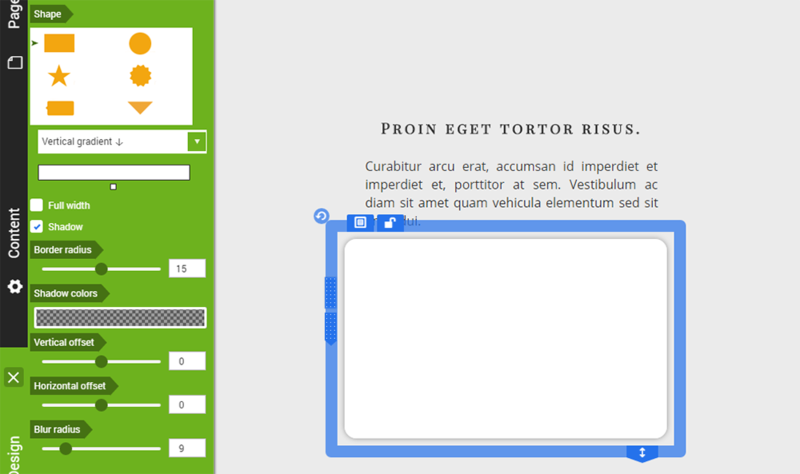 Use the little slider to select the desired spacing from 0 to 20. It is now possible to add a post comment form above and/or below a conversation. A good way to liven up your forum and make it even more interactive. The SiteW team attaches great importance to ensuring the security of your website, that is why the activation of HTTPS is now automatic for all websites with a domain. 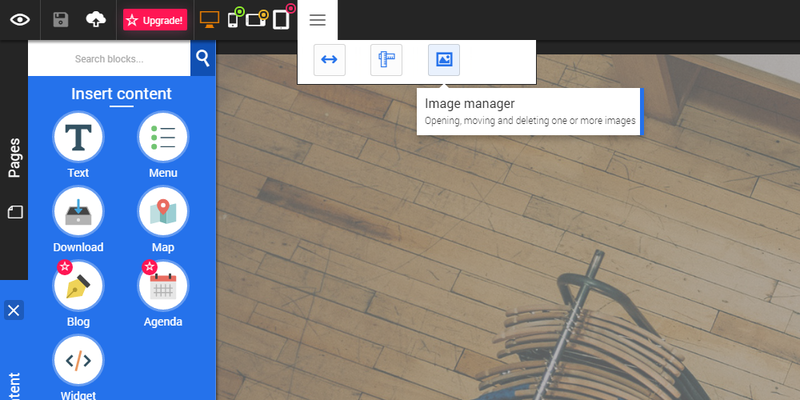 We are continuously working on improving our website creation tool, whether it be in terms of creative opportunities or ease-of-use: you can now access your file manager directly from the website modification page toolbar. It feels important for us to provide you all kinds of guides on how to use our tools, as well as expert advice about website creation in general. The SiteW blog is the first page you should visit to keep up-to-date with our latest news or to find tips about the Internet world. That is why we pay great attention to it. We have lately created blog categories in order to help you browse through the articles. And the general appearance of the blog has also been improved. We hope that these new improvements will make website creation easier for your and We are looking forward for your feedback on our social media pages!